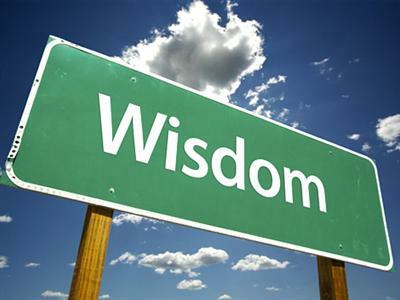 "Wisdom shouts in the street..."
You need Jesus, and what makes this so dangerous is that you don't realize just how much you need Him. Those who engage in a personal relationship with Christ wonder how they existed without Him. 1. Your present condition before a holy God. 2. Your great need in light of who He claims to be. 3. Why Jesus alone is the solution to your problem. Life is a journey. You stand at a crossroad. What's your next move?